Coffee with the Poets and Writers will meet Wednesday, May 16, 2018, 10:30 AM, at the Moss Memorial Library in Hayesville, NC. 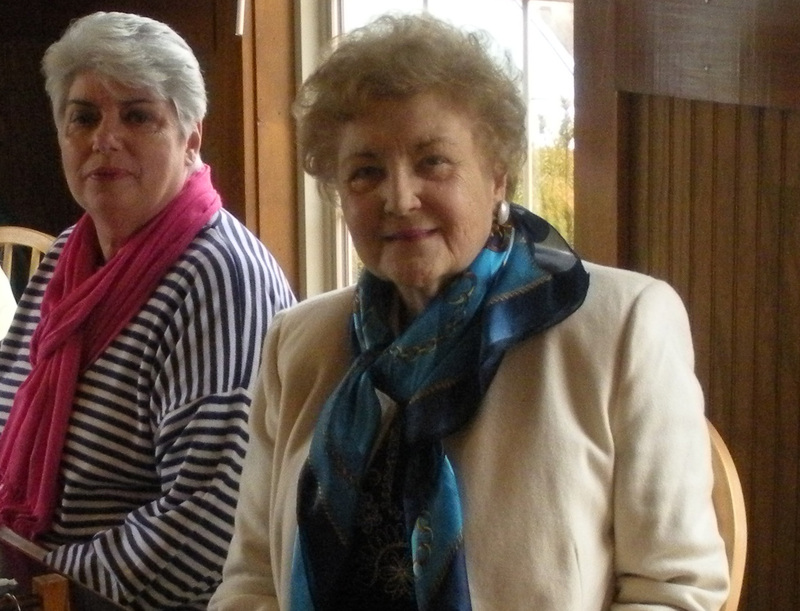 Estelle Rice and Glenda Beall will be featured this month. 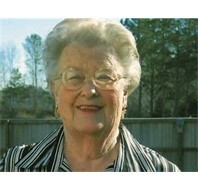 ESTELLE DARROW RICE is a retired mental health counselor who lives in Marble, NC. She is a native of Charlotte and many of her stories center on her life there and in the mountains of western NC where she and her late husband, Nevin, lived the past twenty years. She is author of Quiet Times, an inspirational poetry chapbook and has published poems and stories in numerous journals and anthologies. She taught writing classes for NCWN-West and at Glenda Beall’s studio, Writers Circle around the Table. GLENDA COUNCIL BEALL: In 1998, Glenda Beall published a family history book, Profiles and Pedigrees, Thomas C. Council and His Descendants based on the lives of her grandfather and his ten children. Her poetry chapbook, Now Might as Well be Then was published in 2009 by Finishing Line Press. She has been writing and publishing poetry, memoir and short stories since 1996 when she moved to Clay County, NC. She teaches writing at her studio as well as the Institute of Continuing Learning in Young Harris, GA and Tri-County Community College in Murphy, NC. Estelle and Glenda will be reading from their forthcoming book, Paws, Claws, Hooves, Feathers and Fins, which will be published this summer. Both writers are animal lovers and decided to collaborate and co-write a collection of poems and stories about the pets they have loved and also other non-human species including birds and fish. The public is invited to attend Coffee with the Poets and Writers and to take part in Open Mic. Because of time constraints, readers are asked to read no more than two poems or a prose piece of about 1500 words. This event is sponsored by the North Carolina Writers’ Network West, a program of the state literary organization, North Carolina Writers’ Network. Contact Glenda Beall, 828-389-4441 or glendabeall@msn.com for more information. It was with a very sad heart that I heard the news I had feared hearing today. My mentor and teacher, Nancy Simpson, poet and co-founder of NCWN-West, passed away today, February 17, 2018. She had been ill for a few months and had surgery at Emory Hospital. 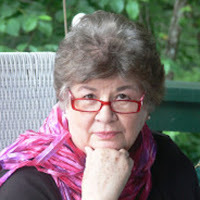 We will miss her advice, her knowledge of our history and the journey she traveled to bring writing and publishing opportunities to those who lived where the difficult terrain of these mountains made it hard to find, and form a writing community. She was a strong advocate for those of us who were being short-changed because of where we lived. She was often a force to be reckoned with when she saw discrepancies in the way the poets and writers here in our area, back in the nineties, seemed to be ignored although we paid the same dues as those in the Piedmont area. Nancy Simpson was a poet of distinction. Her poems appeared in the best journals. 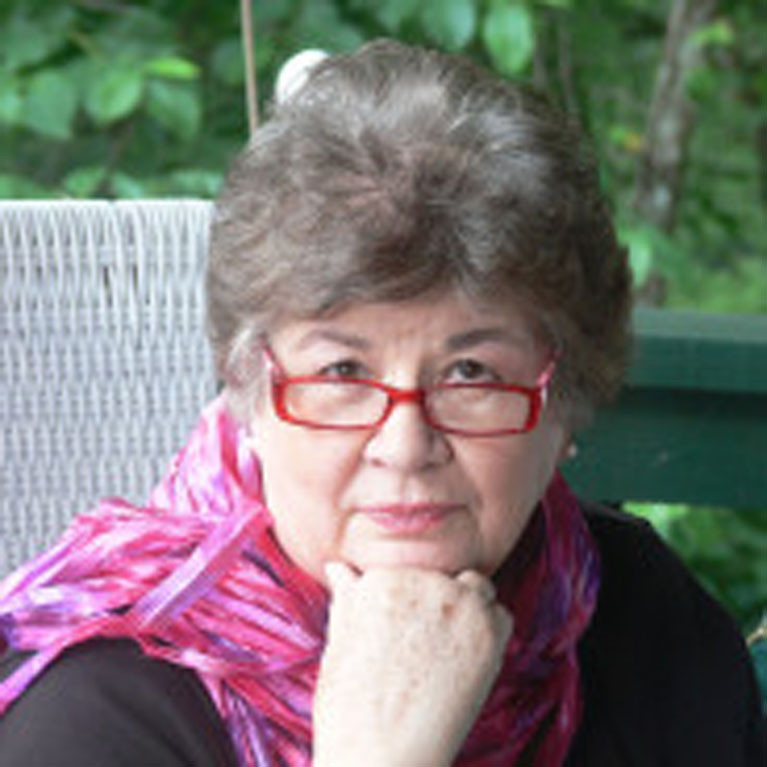 She authored three poetry books, Night Student, Across Water and Living Above the Frost Line, New and Selected Poems published by Carolina Wren Press (N.C. Laureate Series, 2010.) With the late Kathryn Stripling Byer, Nancy Simpson went to the leaders of NCWN and the NC Arts Council to insist they bring to us a program which we have used for more than twenty-five years to form a writing community that has grown in number and in quality of work published. At first the program stumbled when the original program coordinator moved away. But Nancy Simpson stepped in and dedicated her time and energy for thirteen years as program coordinator and kept NCWN-West working for all of us. As many of us who enrolled in classes with Nancy at Tri-County Community College can attest, she gave generously of herself to her students. With Nancy's mentoring we fell in love with poetry as she had. In my first class with Nancy at the John C. Campbell Folk School, I shyly handed her some verses I had written. "Is this a poem?" I asked. She read it, smiled, and said, "Yes, this is a poem." Within a year I had submitted and had published several poems. So many of us in Clay and Cherokee Counties in North Carolina and Towns and Union Counties in Georgia owe Nancy Simpson more than we could ever repay. As program coordinator, she always had two representatives in the eight counties of NC, and the north Georgia region when she had only the telephone with which to communicate to those members so far from where she lived. All counties were involved through their representatives. This was before there were any regional reps for NCWN. Unlike in a city, writing groups were scarce in our area. Nancy taught us how to hold a critique group where everyone respected each other and no one was rudely treated, verbally attacked, or made to feel they did not belong. She was a teacher and a leader. She helped to create professional critique groups for our members. This brought writers from miles away who were looking for that kind of group. As a teacher of writing now, I refer to my notes from Nancy's classes in 1995, 1996, and later. I pass on the teachings of my mentor, my friend. Even after she resigned as program coordinator, she stayed involved with NCWN-West. 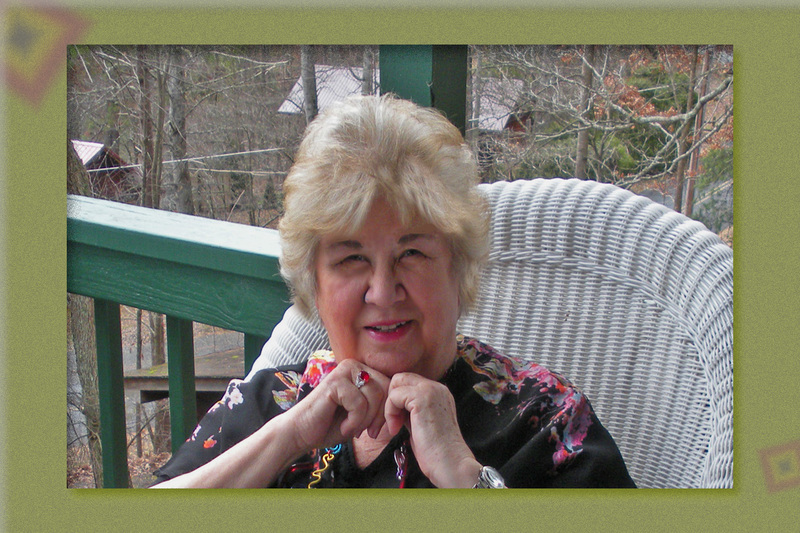 She edited our last anthology, Echoes Across the Blue Ridge, which sold nearly 2,000 copies. 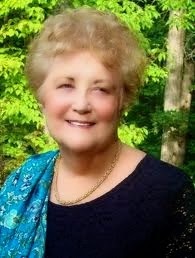 Nancy Simpson was also a special needs teacher in the schools in Hayesville, NC. After teaching all day, she drove two hours one way at night to Warren Wilson College to earn her masters degree. The death of her son from cancer was a devastating blow. I believe that was when her health began to fail. While grieving her loss, she worked day and night on Echoes Across the Blue Ridge. It was a big undertaking for someone who was in mourning. She was proud of the book and so were we all. She spent so much of her time encouraging and teaching others, that she fell behind in publishing her own books of poetry. When her last book was submitted to a press, I heard that the editor was not eager to publish it because of Nancy's age. Her age was not the problem. It was her health. Sadly, by the time the book came out, Nancy was not strong enough to travel and do book signings. Although all of us who knew her treasured that book, if she had been able to travel across the state so many more people would own one of them. The book is still available Here. To know more about this outstanding woman, visit her blog. She had the most gorgeous flower garden and joyed in sharing pictures with her readers. Read her poetry and learn from this poet who published in all the major journals and was highly respected by editors and publishers, not only in North Carolina, but from California to Maine. While Nancy Simpson is not with us physically we will always carry with us the memories of her teaching, her mentoring and her love for poetry. 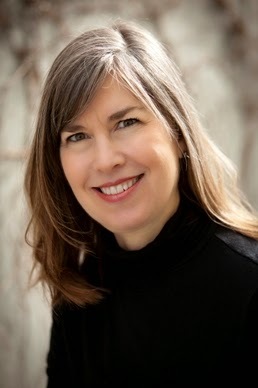 Glenda Council Beall will teach writing classes this spring at two colleges.